Many customers debate the merits of the Honda Civic vs. Subaru Impreza, but there’s no competition. The Honda Civic is simply more powerful and efficient, and its premium technology will blow you away. 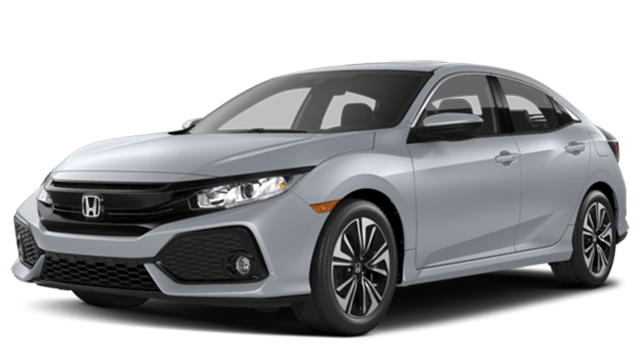 The Honda Civic boasts an impressive performance that surpasses the Subaru Impreza across the different trim options. Comparing standard 4-cylinder engines, the Civic produces 158 hp to the Impreza’s 152 hp. The Civic is also more efficient, generating up to 42 mpg on the highway compared to only 38 highway mpg on the Impreza. 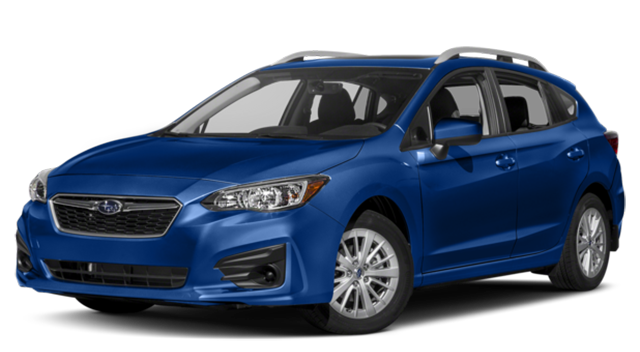 The Impreza only offers a 5-speed manual, while the Civic offers a 6-speed with a better performance. The Honda Civic also delivers more exciting features to improve comfort, convenience, and safety. You’ll love exploring these features while cruising through West Bloomfield, Farmington Hills, and Southfield. See the difference in person. Test drive the Honda Civic at Tamaroff Honda today! *28 city/40 highway/32 combined mpg rating for LX model with 6-speed manual transmission. 31 city/40 highway/34 combined mpg rating for LX & EX CVT models. 31 city/42 highway/35 combined mpg rating for EX-T model with 6-speed manual transmission. 32 city/42 highway/36 combined mpg rating for EX-T, EX-L and Touring CVT models. Based on 2018 EPA mileage ratings. Use for comparison purposes only. Your mileage will vary based on how you drive and maintain your vehicle, driving conditions and other factors.